Saxophonist Miguel Zenón reflects on all the music he's presented at the SFJAZZ Center as a 2013-14 Resident Artistic Director (RAD): from large ensemble, multimedia projects, to intimate duo performances, to representing different Latin American voices alongside his working Quartet. Zenón kicked off his final week as a RAD last night, performing with mentor Danilo Peréz. His Residency continues tonight with Esta Plena, featuring Héctor “Tito” Matos’ Viento De Agua Ensemble. On Saturday, Brazilian vocalist Luciana Souza joins Zenón's Quartet, and on Sunday, Cuban percussionist Pedrito Martinez guests. 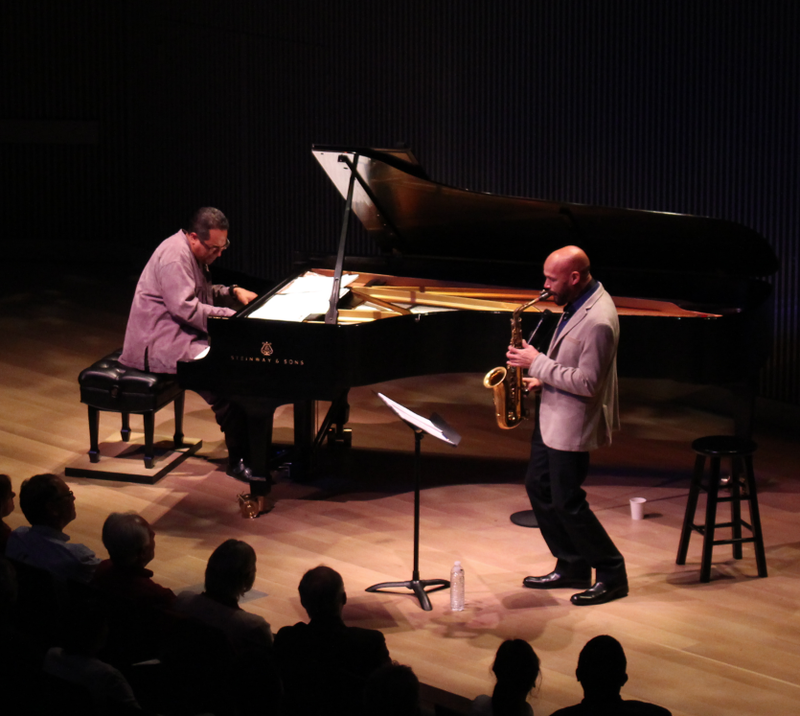 For more photos, go to SFJAZZ Flickr. 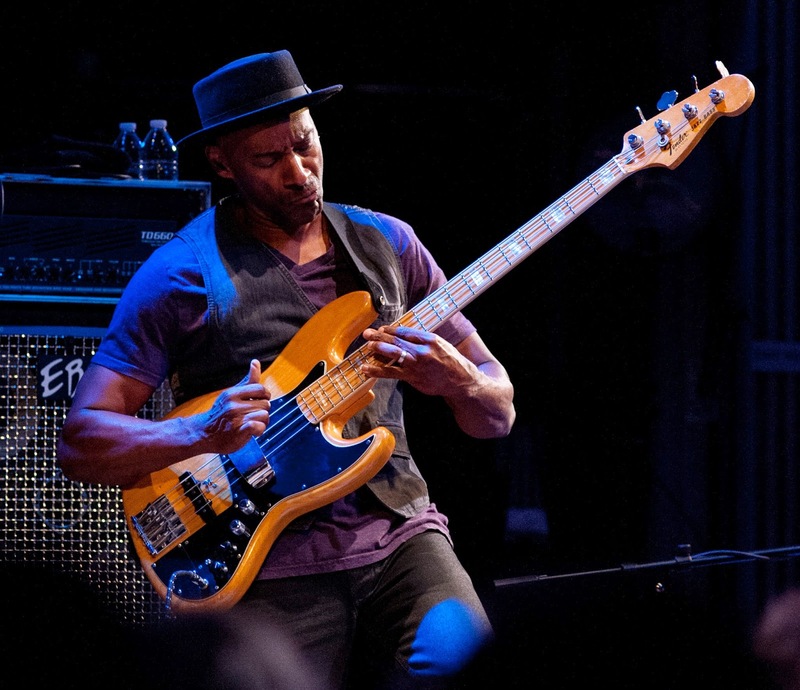 Also, check out a recap on the 2014 SFJAZZ Gala! Violinist Regina Carter reflects on her work with Bay Area public school students and the SFJAZZ High School All-Stars while being a 2013-14 SFJAZZ Resident Artistic Director. Check out Regina's Southern Comfort project. 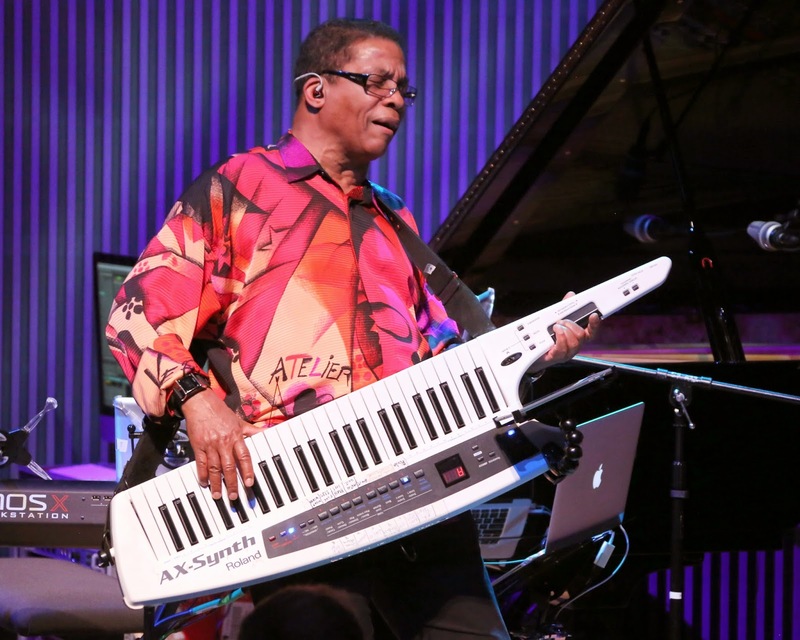 Watch more videos of artists who create at the SFJAZZ Center. Violinist Regina Carter reflects on her time as 2013-14 Resident Artistic Director (RAD) at the SFJAZZ Center, from Grand Opening collaborations with fellow RADs Jason Moran and Bill Frisell, to bringing her mentors John Blake and Kenny Barron to the Center, to working with her childhood friend, vocalist Carla Cook, and the SFJAZZ High School All-Stars! 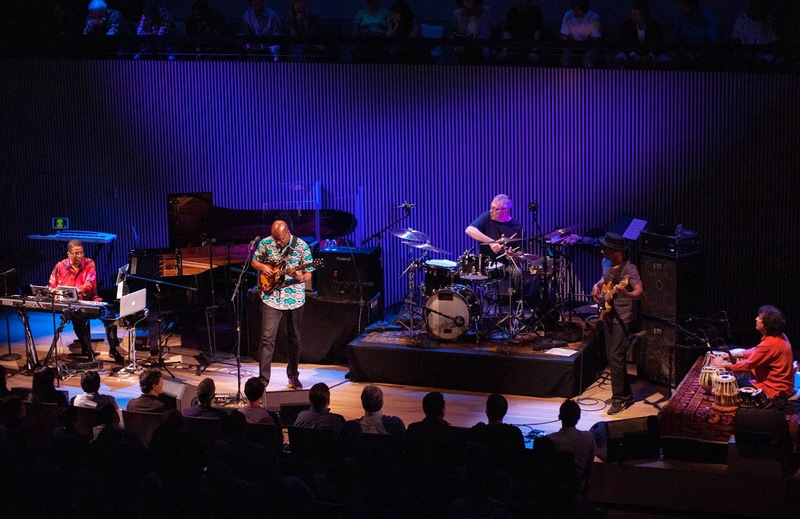 Don't miss the SFJAZZ Monday Night Band FREE Showcase in Miner Auditorium on May 12th! 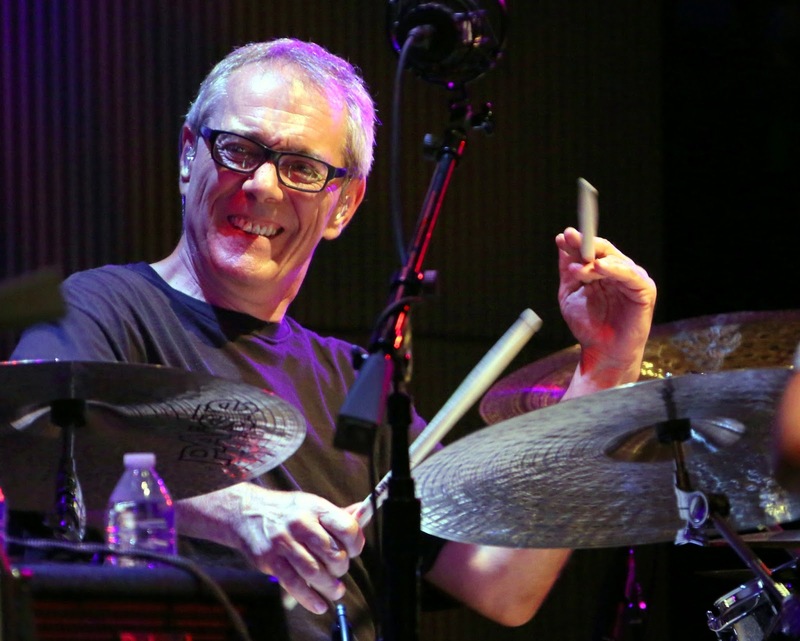 Directed by Jazz Mafia's Adam Theis, SFJAZZ's hip community band gives local musicians (high school hot shots to retired pros, and everyone in between) a place to let loose and play a diverse big band repertoire! 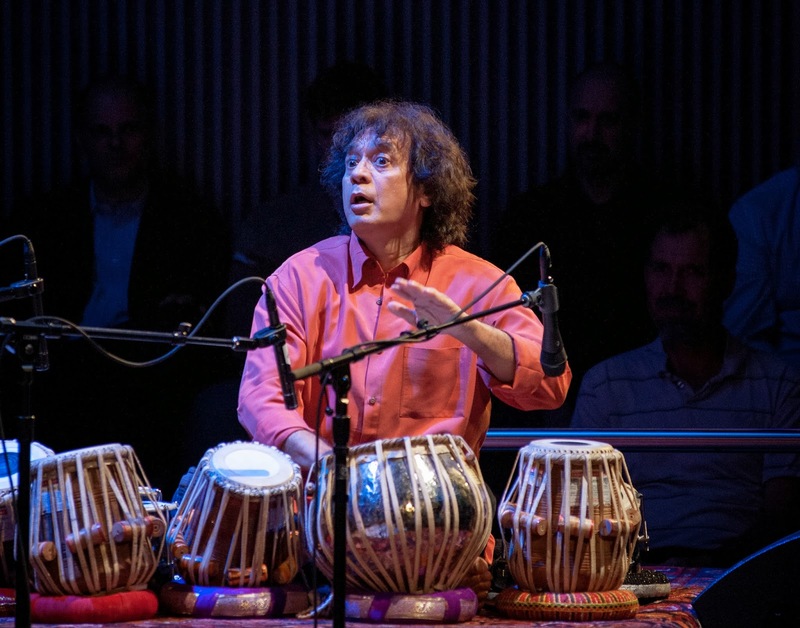 More info at sfjazz.org. 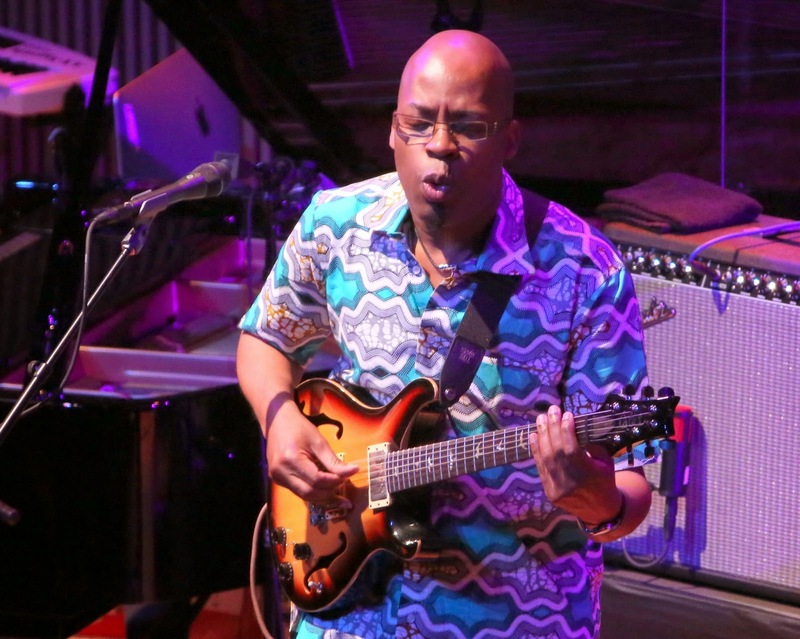 See more videos on the SFJAZZ YouTube Channel! How Blue Note Helped Lou Donaldson Become A "Major Leaguer"